For the record. The crane driver was Dave Poole. He left in 1983/4, he worked the crane for years. 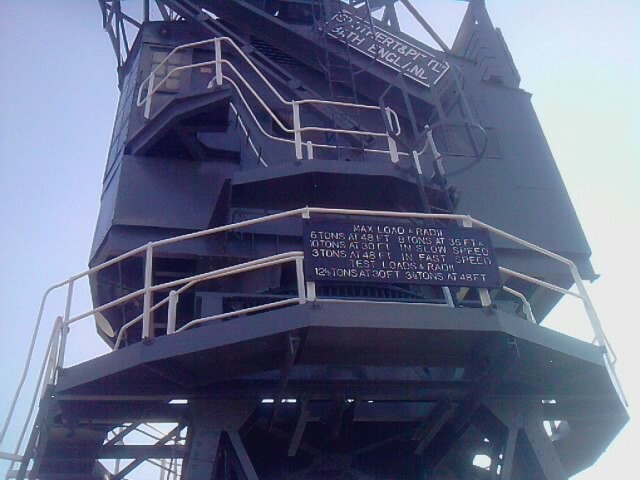 The` Portal ` crane`s dotted about the dockyard, were named after Air Marshall Portal, for use after D Day. They had a two gear system for the hoist control ` medium ` and ` very fast `. Most cranes had hot plates. 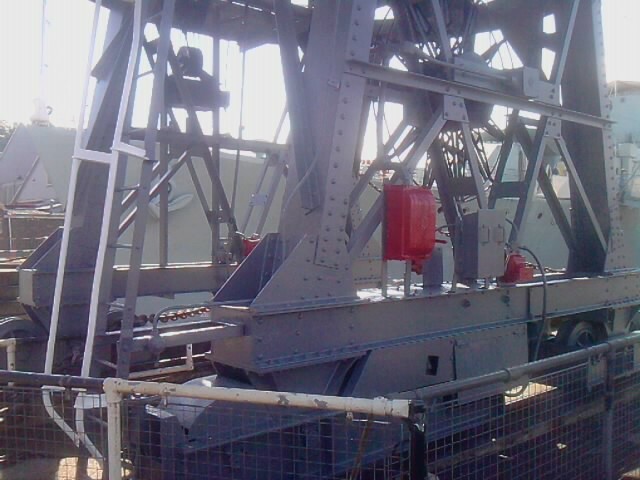 Portal Crane No 732, a 5 ton, on basin 2. Thanks Bilegrat. I wonder, was this powered from the DC generator in the South Pumping House. I cannot think of another place the generator set could have been. 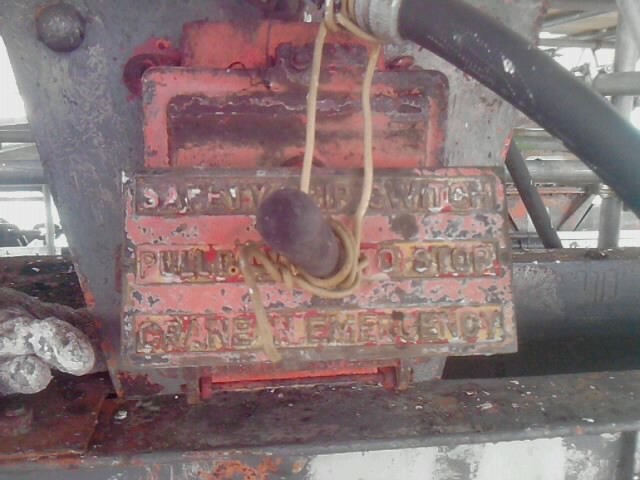 It would be reasonably easy to switch over to run the crane elecs when power was not required for the pumps. It ran on 500v DC. Of course, that makes sense. Any idea what voltage it ran on? That's where the main winch and main distribution board live. 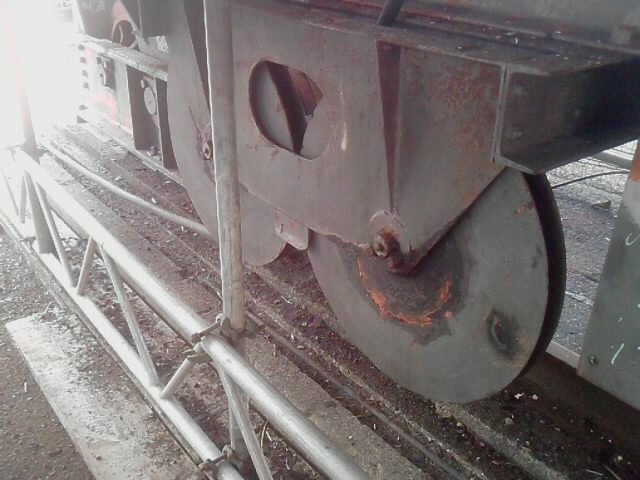 The luffing and slew motors are under the cab. 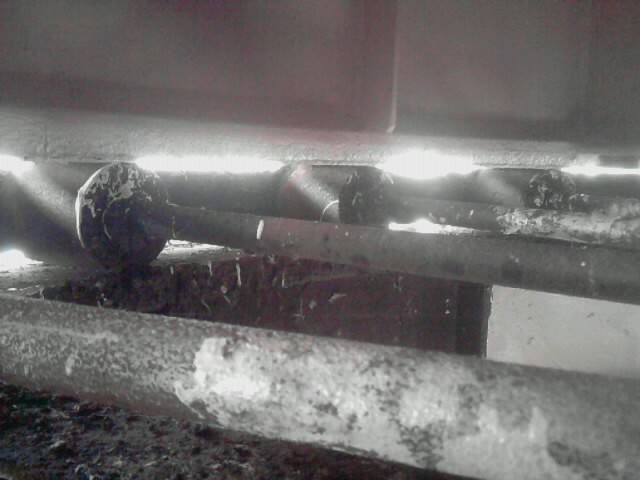 This one never had an on-board generator, it was entirely dependant on an external power supply. Thanks Bligey, nice photographs. What is in the space behind the crane cab? I assume that it is either balance weights or had a space for the generator - I think it was self powered at one time. Wow. Thanks for the running commentary on the refit Bilgerat. It has been very interesting to see parts of the crane that are no longer in use, like the controls. Thanks again for your time taken in posting these great pics. Very interesting from an engineering point of view. This is now finished, the site has been cleared and the temporary fencing removed. The work is now almost complete. As of Thursday, the scaffold has been removed. All the debris from around the bottom of the crane has been swept up and removed. All that remains to paint now is one side of the foot of the base and pick out details such as the main power and emergency stop switches. Once this is done, the site will be cleared and the temporary fencing removed. I'll get some pics of the crane in all it's glory as soon as I can. In the meantime, here's some pics taken a couple of weeks ago but which couldn't be posted. 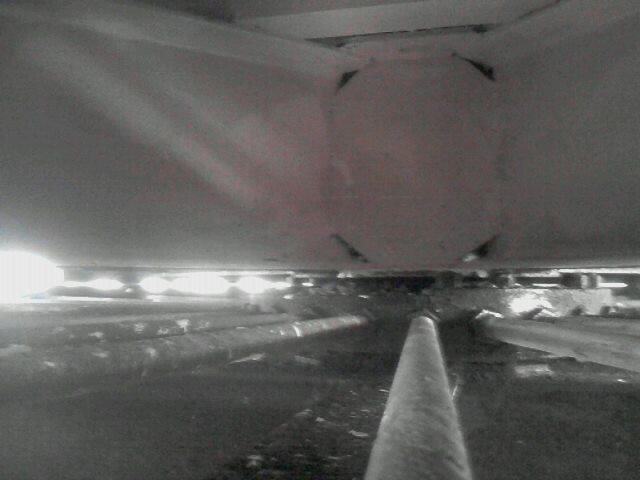 From the top of the cab looking up at the jib. The second picture shows the air-raid siren which is sounded during the 40's weekends. The power cable guide. The main 500V DC power supply is about halfway down the dock and this stops the power cable from being trapped on the rails. The 'handbrake'. 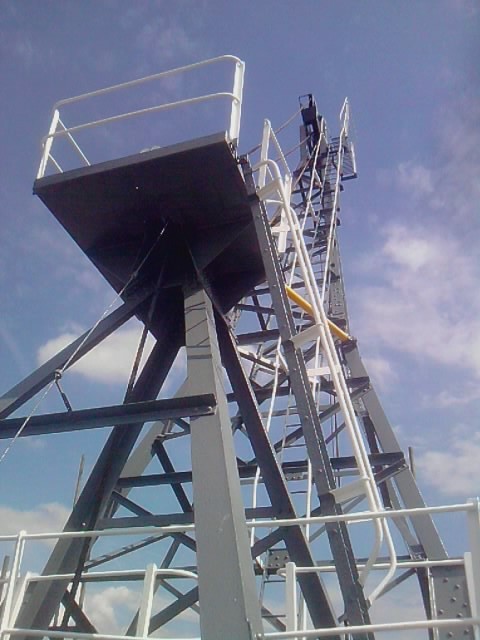 These are located on each corner and clamp the crane to its rails, preventing it from moving. 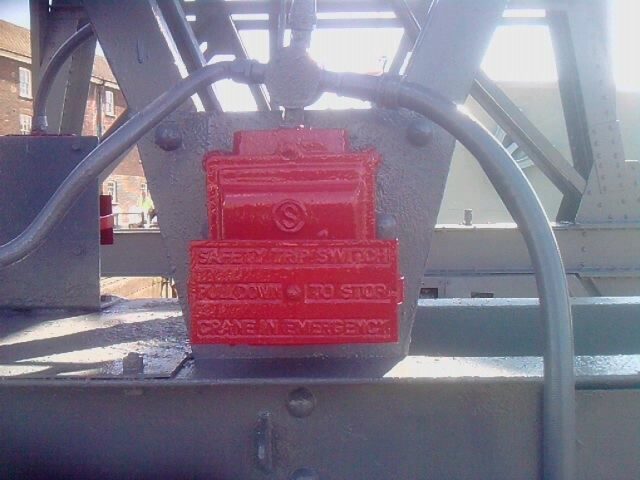 Emergency stop switch. There are three of these. Traveller motor. There are two of these, in opposite corners. They are geared to the wheels. 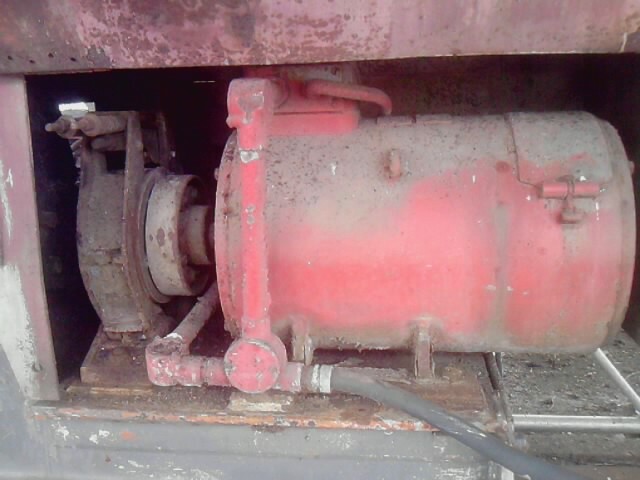 Note the brake shoes around the shaft. 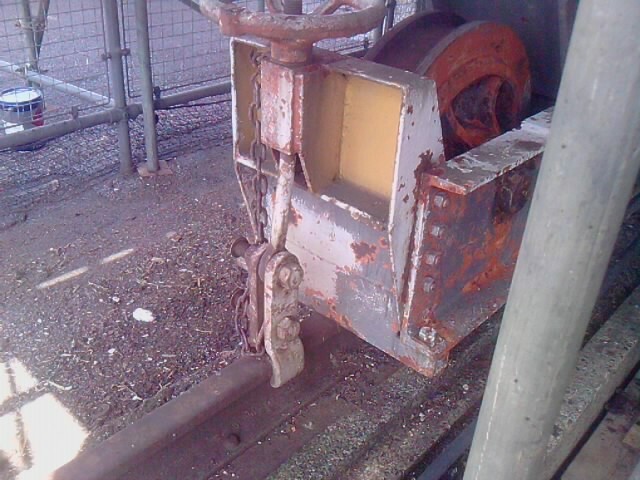 These are operated by the brake pedals in the drivers cab. 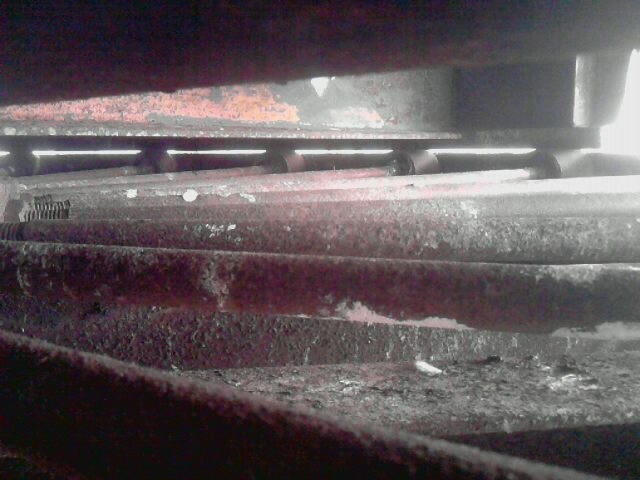 Central bearing under the turret. 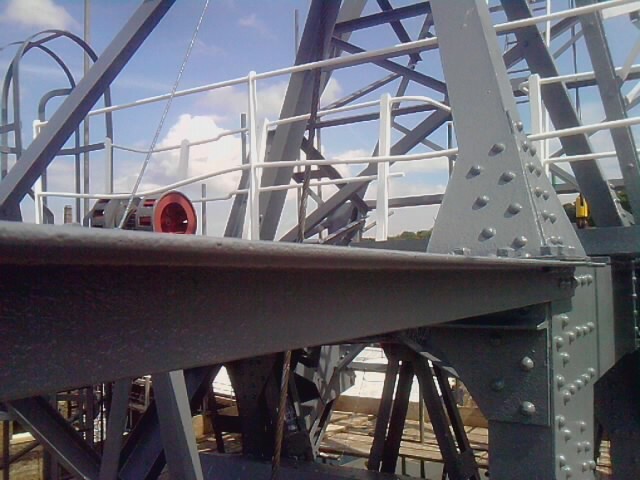 Rollers which sit on top of the slew ring under the turret. The down-side to all this is that the newly re-painted Dock Crane No 4412 (to give it it's proper title) now serves to show what poor condition the other cranes are in. I think the intention is to refurbish the other cranes, but this is dependant on funding. Work continues apace. The cab/winch-house is now dark grey down to its base. The legs are starting to turn pink as is the void in the middle where the central slew bearing and the roller bearings are located. Will try to make time to get into the space under the cab to get some pics of the luffing motor and slew motor, both of which are substantial bits of kit. 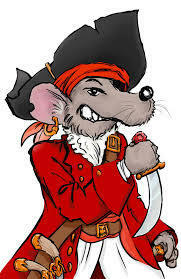 Hi Bilgerat. Like DTT I am enjoying this series of pics and writings, he keeps beating me to the questions though. I like the locking plate for the slew gear, it could not be more simple and holds itself in place. Brilliant pics of the control gear, they answer a lot of questions. Those drivers must have been dancing all over controlling these machines.